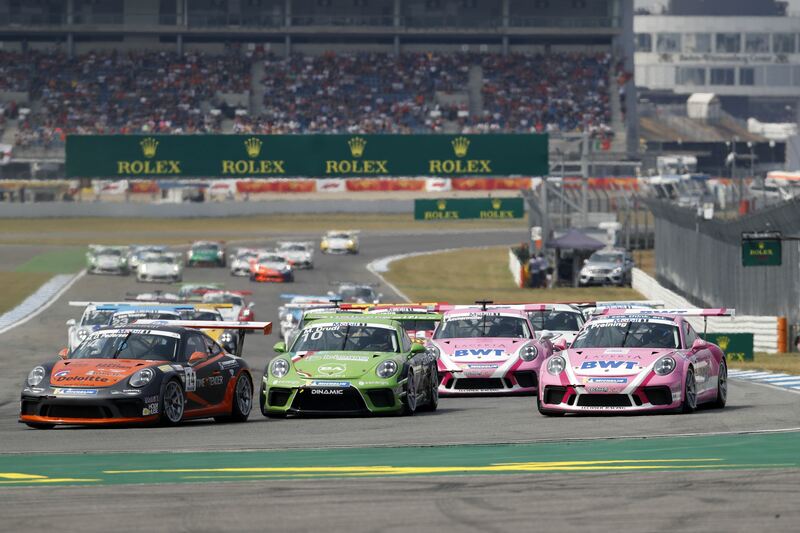 Porsche Mobil 1 Supercup is slowly getting ready for the 2019 season. There will be no changes to the 2018 venues, with the series once again running in Spain, Monaco, Austria, Great Britain, Germany, Hungary, Belgium, Italy, and Mexico. There will be some collective test days before and during the season as well, but those dates haven’t been announced just yet. The first driver has already announced his entry. Tio Ellinas will be driving for Lechner Racing. 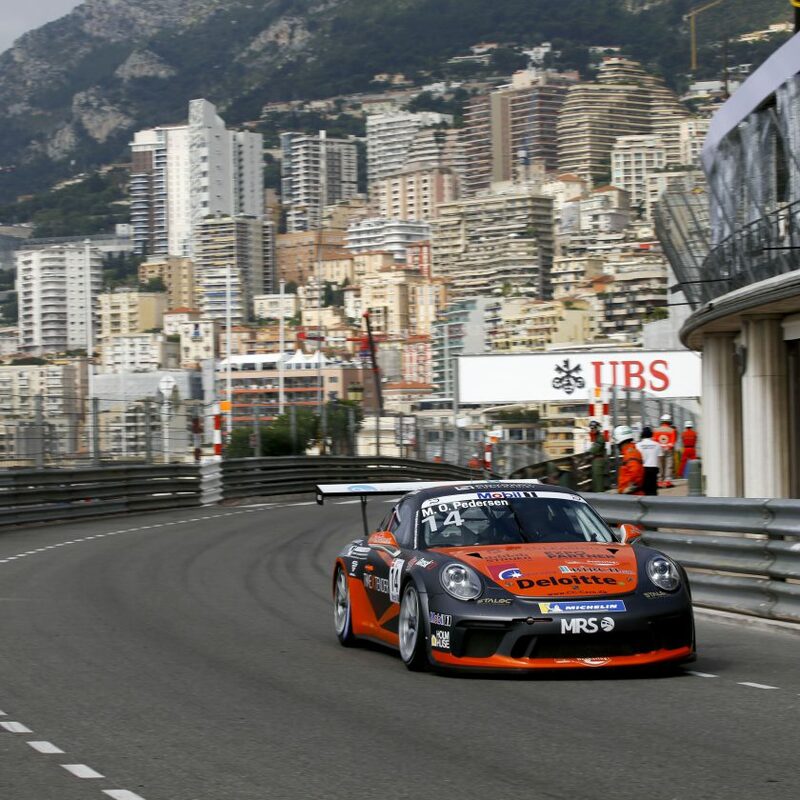 He has formerly raced in GP3 and GP2, but switched to Porsche Cup, where he won the Porsche Carrera Cup GB in 2018.